SYRACUSE, IN – What are two of the most popular polyurethane product lines manufactured by Nu-WoodTM? 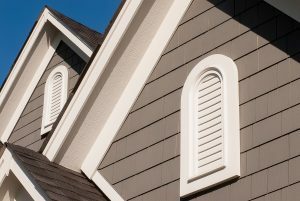 The Indiana-based company produces 76 different styles of durable brackets plus 21 unique louvers, making them one of the leading manufacturers of decorative millwork in the industry. 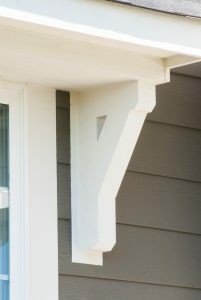 “Adding a lightweight decorative bracket to a porch or under an eave is one of the fastest and easiest ways to personalize a home,” says Randy Miller, sales director of Nu-Wood, a Jasper Plastics company. “Every home has its own unique style, which is why we manufacture our brackets in such a wide array of designs. As with all Nu-Wood products, the polyurethane brackets are resistant to insects, rotting and cracking, making them ideal for exterior applications. 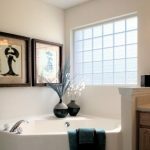 The pieces are also moisture-resistant, so they work especially well within the home as decorative elements in bathroom and kitchen settings. Nu-Wood brackets come in a large choice of sizes, ranging from three-inches in height all the way up to 36-inches. Available as both non-functional and functional, louvers from Nu-Wood come in almost every shape imaginable: round, oval, octagon, diamond, half- and quarter-round, rectangle, peaked, triangle, cathedral and eyebrow. Many of the decorative exterior pieces can be accented with keystones or trim rings for added curb appeal on a home. Along with being able to create custom louvers to the exact size and pitch required, Nu-Wood offers its standard selection of louvers in a wide range of sizes. The company offers more than 100 different sizes for its 21 styles of louvers. As part of the Nu-Wood Classic Color Program, brackets and louvers can be ordered with any one of more than 9,000 Sherwin-Williams paint colors that are applied at the Nu-Wood facility. This means the products arrive ready for immediate installation, saving time and effort on the jobsite. 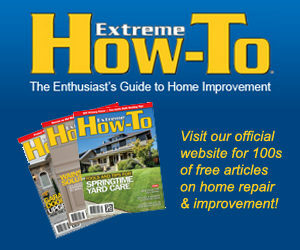 Touch-up paint kits are even included with each order. Nu-Wood, a Jasper Plastics company, has created easy-to-install decorative millwork for more than 30 years. The company produces polyurethane, PVC, faux stone and brick products that are all proudly sourced, designed and manufactured in America. Lightweight Nu-Wood products resist peeling, rot, moisture and insects, making them an ideal decorative accent product for the exterior and interior of residential and commercial projects. For more information, visit www.nu-wood.com or call 574-534-1192.